The Hereditary Number - What does your last name mean in numerology? To draw up a complete numerological profile, one essential piece of data is the identity of the person: their last name, their first name, their date and place of birth will constitute the basis of the numerological calculations. With them, it is possible to calculate the hereditary number. What is this number and how to calculate it? Derived from the family name, this number will enable anyone to get a better understanding of the influence inherited from the family lineage on the behavior of a person and on their future. This numerological calculation is often regarded as secondary information in relation to other numerological data. However, the calculation andmeaning of this hereditary number remain essential to draw up a complete numerological study. From a numerological point of view, this number represents the genetic material inherited from our ancestors. This, of course, won’t prevent our freedom from evolving and influencing our character and our behavior throughout our life. By giving a meaning to the family name, the hereditary number enables anyone to highlight someone’s character using the family components. This way, it is possible to better understand their relations with others. How to calculate the hereditary number to know the meaning of your name? The hereditary number is derived from a person’s last name. As for married women, their maiden name will have to be taken into account. The result must be a number between 1 and 9. This number will be the hereditary number. Example: For someone called John Carter. >> John Carter’s hereditary number is 2. 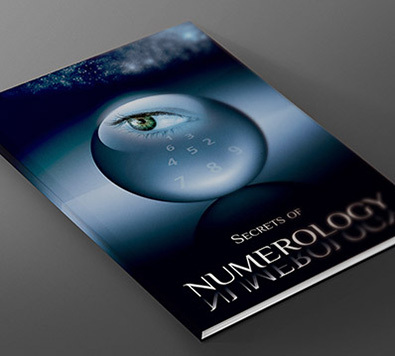 To complete your numerological analysis, I offer you to calculate by yourself your life path for free. If you want to dig deeper, visit the page dedicated to first name numerology and the one dedicated to numerological charts. All this, for free!